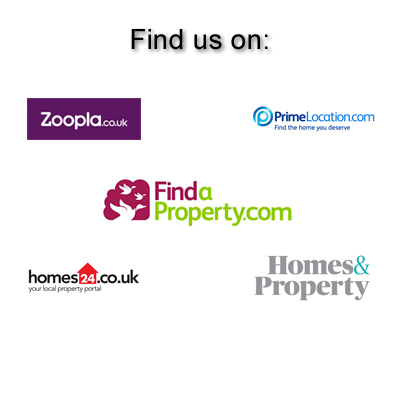 Concentrating on the London Borough of Richmond, including Richmond, Twickenham, Teddington & The Hamptons, as well as the surrounding areas of Sunbury, Molesey and Thames Ditton, Finesse are able to offer a high level of local knowledge and expertise, and a personal approach to both Landlords and Tenants. 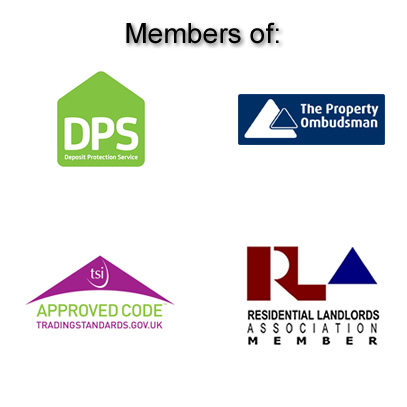 Finesse offer a variety of packages & services to landlords starting with the standard introduction-only service all the way through to the fully tailored managed service where Finesse are the main point of contact for our clients, taking all the hassle off their hands. – Advise as to likely rental income. With the relatively new Deposit Protection Scheme it is essential for Tenants and Landlords to have a comprehensive Inventory Report compiled by an Independent Inventory Clerk prior to the Tenancy commencing. Finesse will be happy to recommend a number of professionals. Finesse also use independent & recognised referencing companies to assess each prospective tenant.